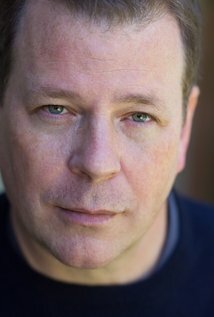 Ed welcomes back noted screenwriter and TV producer, John McNamara, whose much-anticipated motion picture, “Trumbo,” tells the story of famed Hollywood screenwriter Dalton Trumbo, and of his struggles with being blacklisted by The House Un-American Activities Committee in 1947. 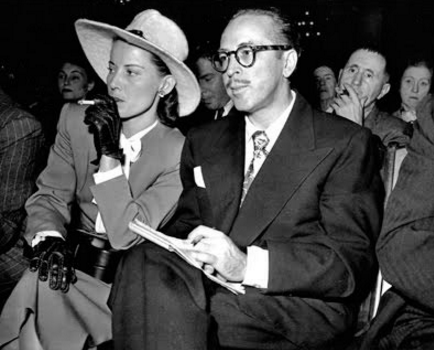 Trumbo’s vindication will come in 1960, when Kirk Douglas publicly acknowledges his authorship of the script for “Sparticus.” Hear John McNamara’s description of Trumbo’s eventual victory over institutional injustice. 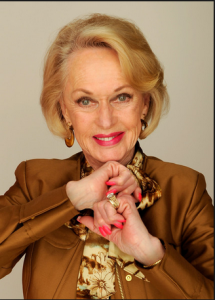 Ed will describe several current art exhibitions as well as his experience interviewing acclaimed actress, Tippi Hedren, during her visit to Detroit’s historic Redford Theatre, October 16-18. Our guest will be acclaimed historian Ian W. Toll, who will describe his latest book, The Conquering Tide: War in the Pacific Islands, 1942-1944, published by W.W. Norton. 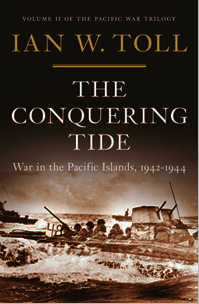 Mr. Toll’s second installment to his Pacific Theater trilogy, it asserts the crucial importance of the Marianas campaign to the U.S. Navy in its strategy to choke Japan’s war economy. 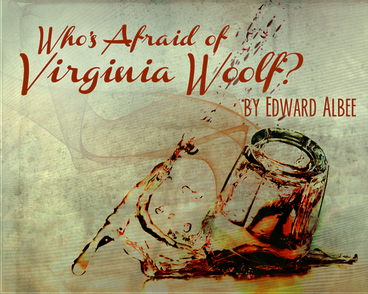 Performance Network Theatre presents Edward Albee’s masterpiece, Who’s Afraid of Virginia Woolf? Join Ed as he welcomes director Suzi Regan and award-winning actress, PNT Associate Artist, and Eastern Michigan University professor, Terry Heck.